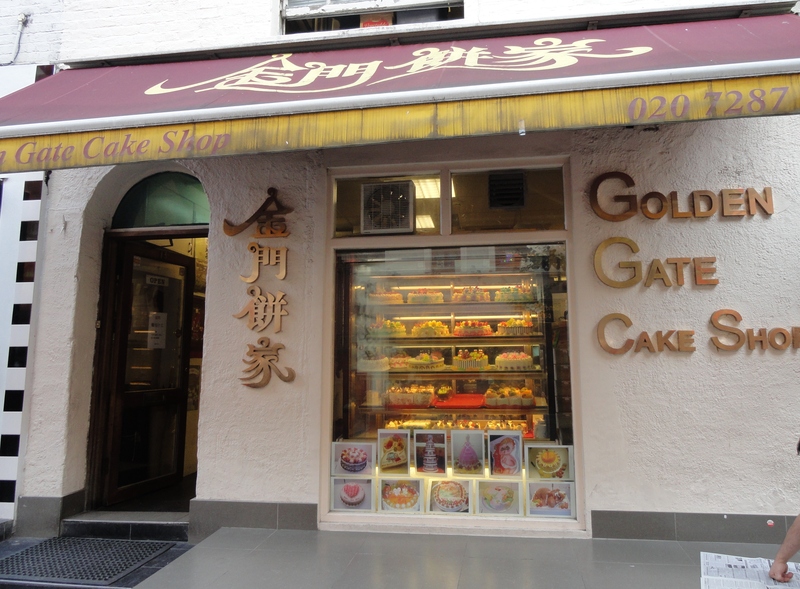 Golden Gate Cake Shop!!! 美味しい～!!! 本間に!!! 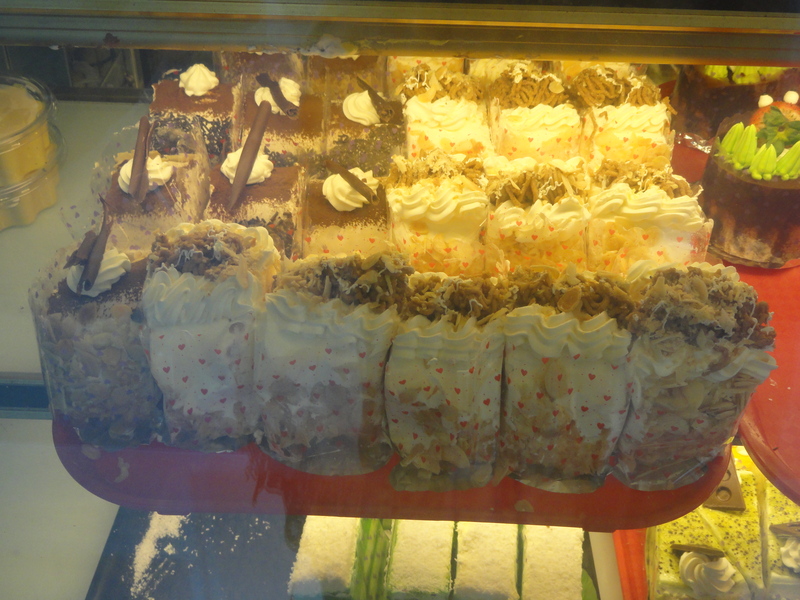 Okay, so this is a cake shop in which you can buy various cakes! Well that’s obvious right?! lol. 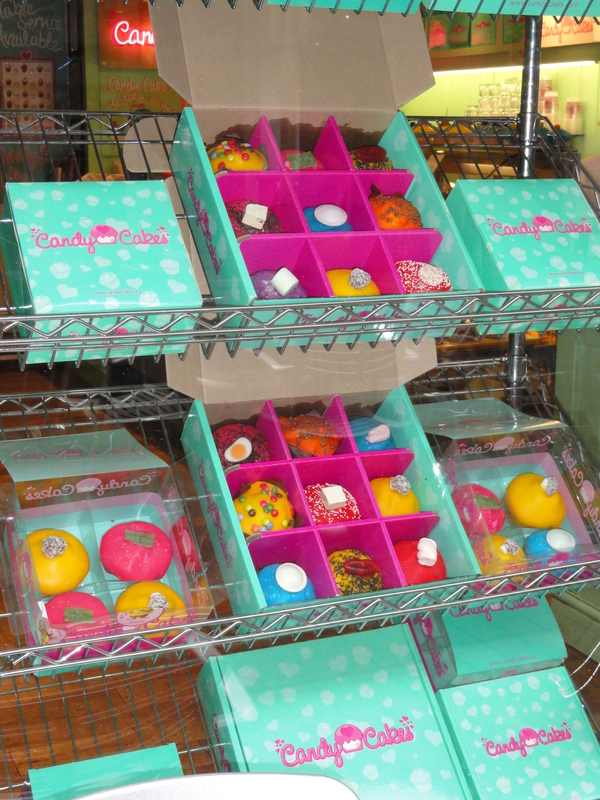 So here, you can buy small cakes and big cakes and all different cakes! I’m a health fanatic, so I haven’t been any more than once! lol. However, all the cakes here are cheap, and so I like this place! Yes, I said “Cheap”!! lol. If you wanted to buy a large piece of cake, the price is around £1-£1.50p. This kind of price is not that expensive!! 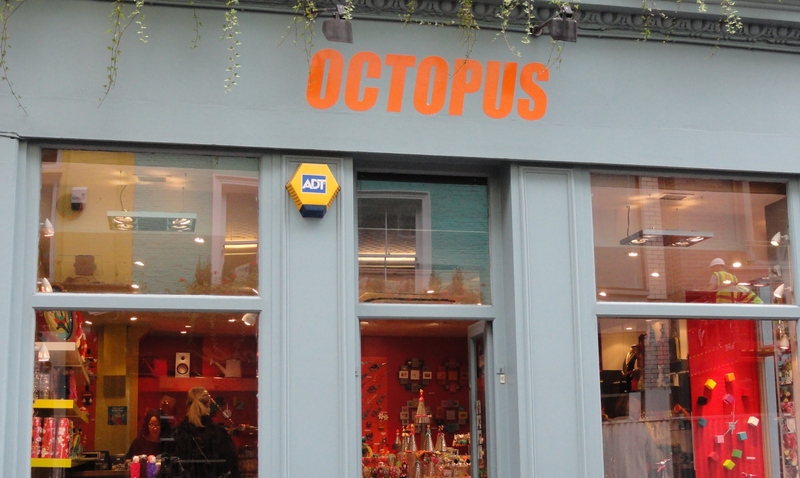 OCTOPUS – Quirky & Cool Goods!!! 癖のある!!! 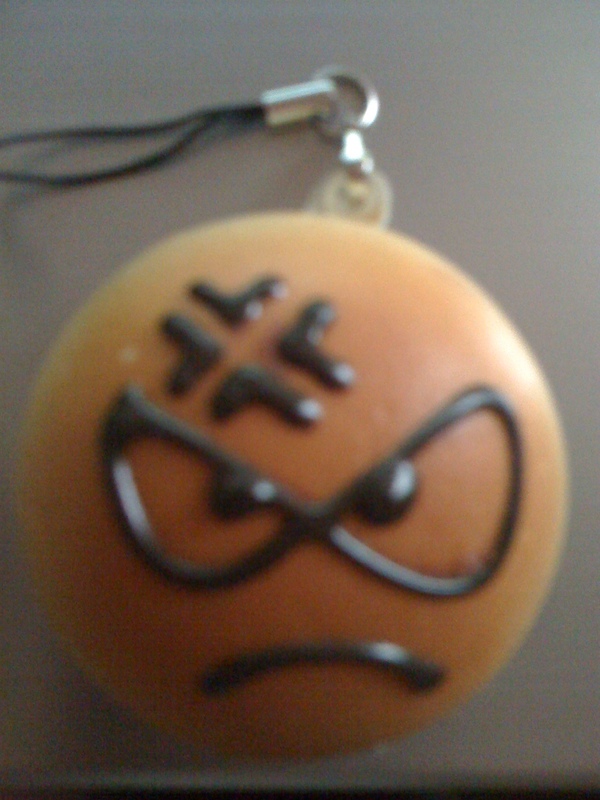 If you feel like you want to buy goods which are cool and which look interesting, then “OCTOPUS” is a good place!!! Here you can buy goods which you hardly see in other stores!!! 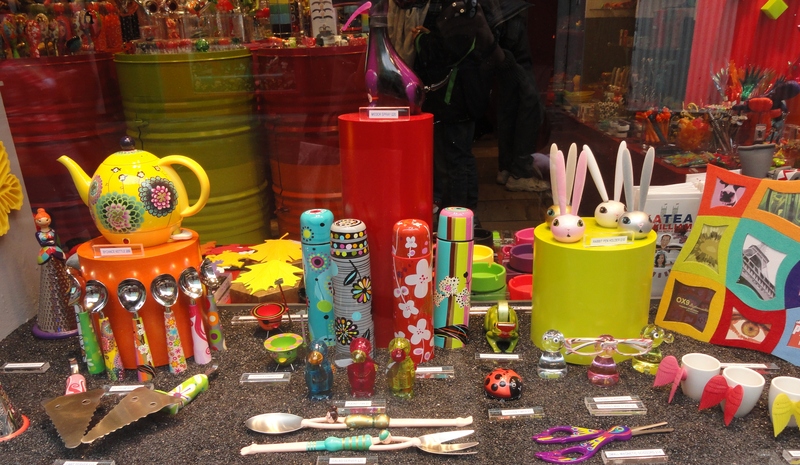 For example, you can buy unique looking spoons, flasks, tea pots, scissors, picture frames, bags and more!!! 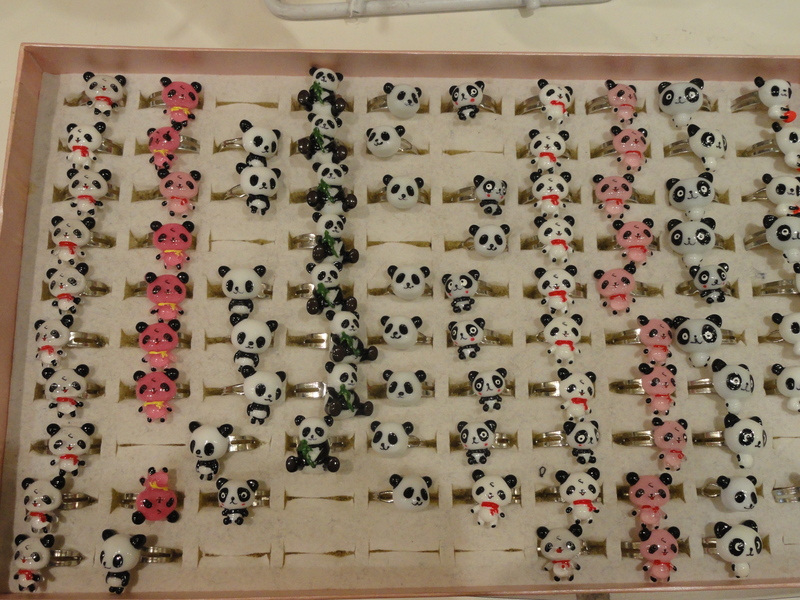 Each item has been decorated with a new and interesting design and therefore, all products are not the same!!! 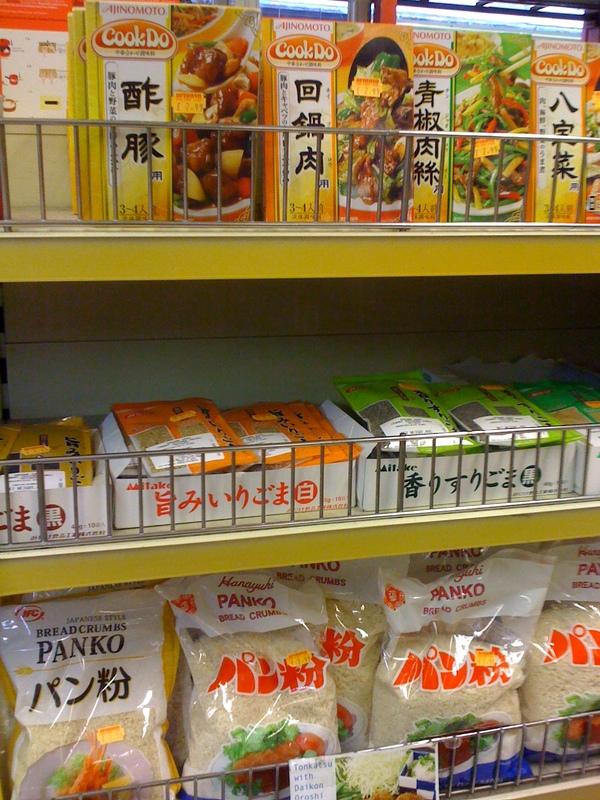 In addition, there are times when this place sells bags which look Japanese-y! lol In relation to price, it’s not too expensive, and it’s not too cheap!! The prices are OK!!! So check it out!!! 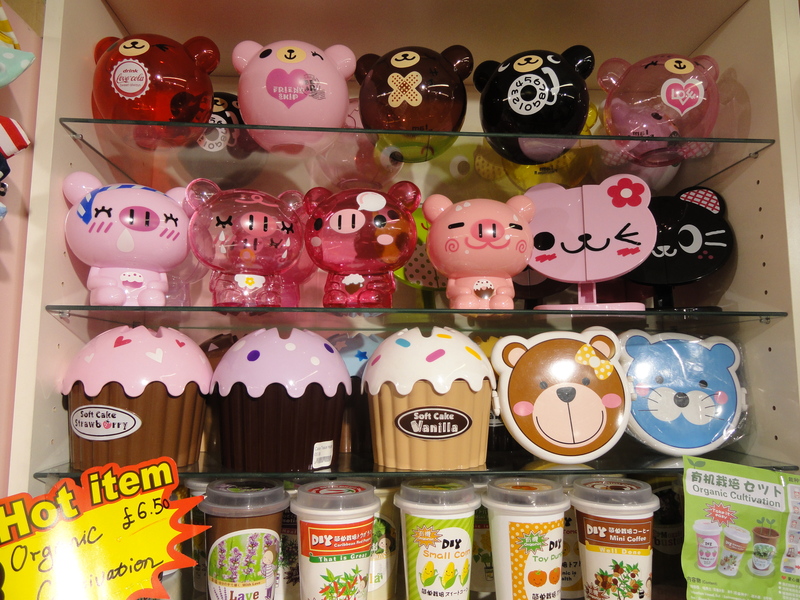 When I entered this store, it was like the cuteness had penetrated my heart! LOL Okay, that’s a little dramatic right?…Well…It doesn’t matter!! Haha!! You can buy a lot at this place! Bags, school bags, watches, jewelry, key rings…because you can buy a lot, I cannot list them all! 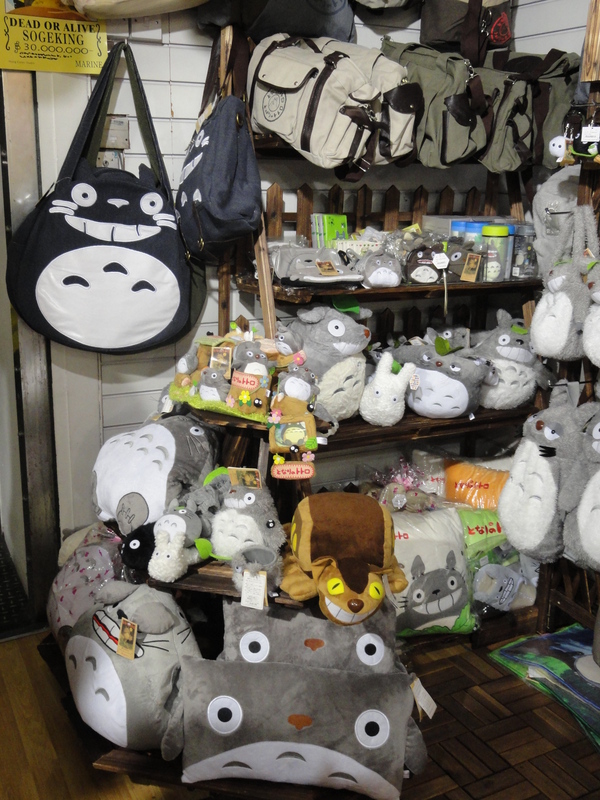 As you can see, you can also buy Totoro products! 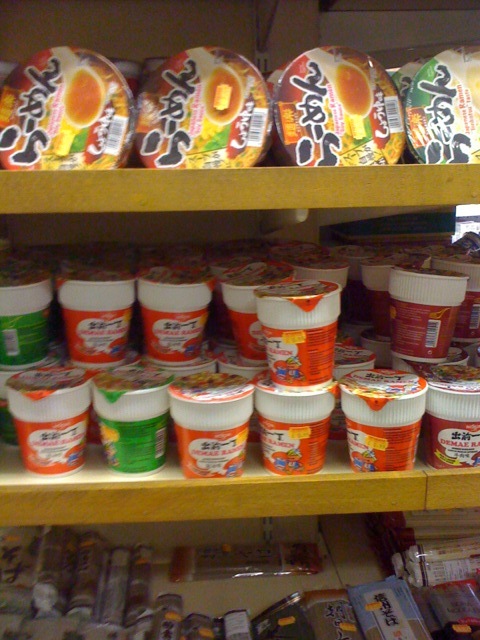 When I saw all the products, I stood aghast at the wonderful sight!!! I was in a daze!!! Ah, do you remember my article “Tell The Time In Style“?? You know, I bought that earth-shatteringly cool watch from here!! Anyway, please go there!!! 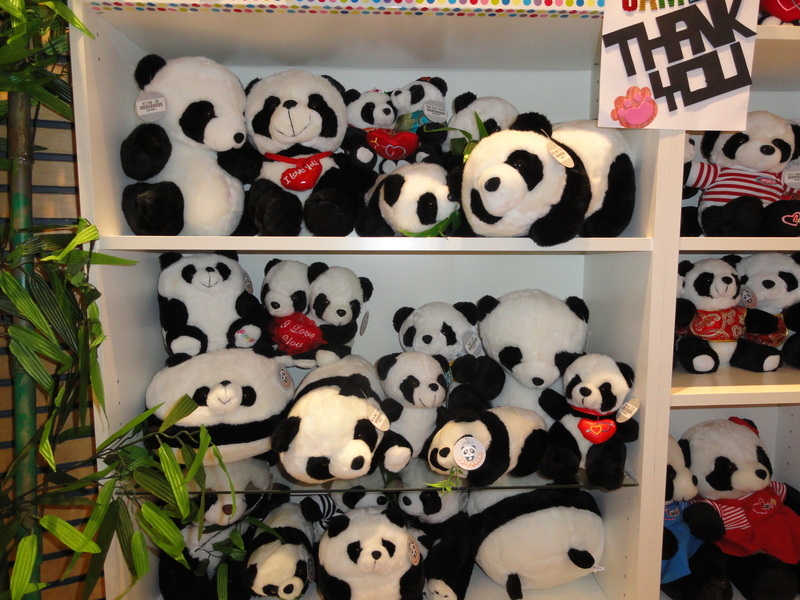 Pass through “Trocadero” arcade, and it is impossible to miss this store!!! Location「位置」 – Trocadero, Piccadilly Circus, London. 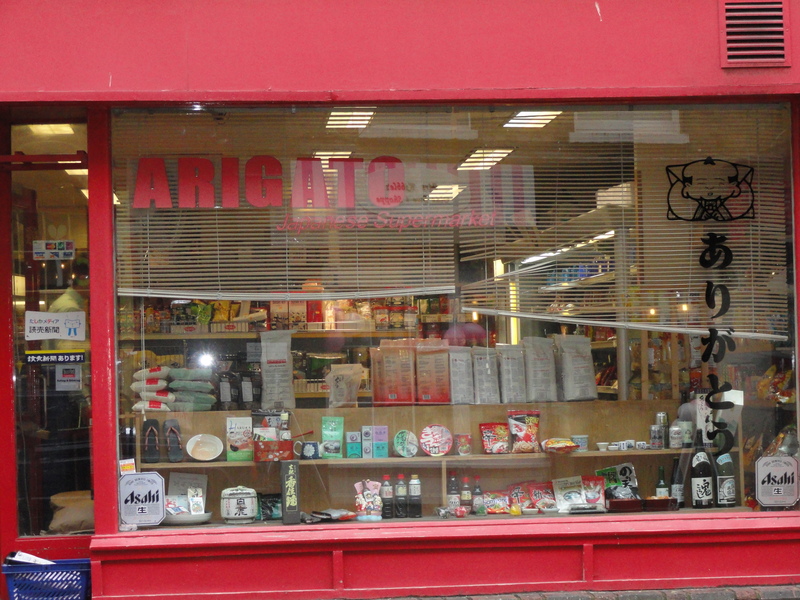 Arigato, is a Japanese supermarket in London! 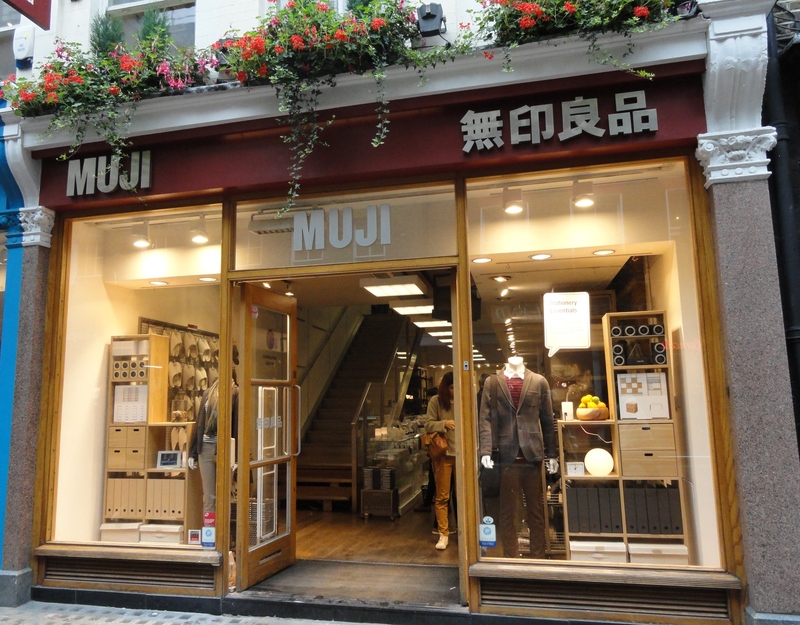 There are times when I have been asked by people, “Are there any Japanese stores in London?” In which I always reply “Of course!” lol It’s just about where to look! 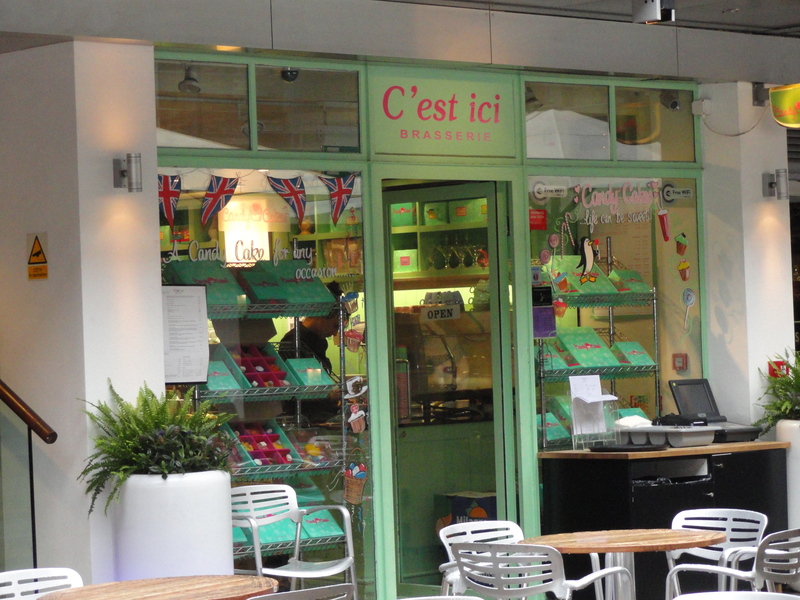 This store is located in Piccadilly circus near Whole Foods.